"The legacy training and simulation market is ripe for a disruptive influence; one that brings simulation learning to a much broader market and drives down the cost of simulators within traditional markets." With the training and simulation market ripe for a disruptive change, Acron wants to lead the charge. And its technology, which produces high quality three-dimensional models for simulations, is already pushing the envelope. 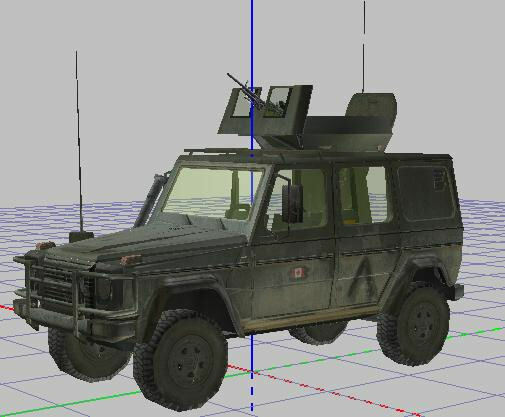 Released in November 2007, its integrated 3D modeling technology for graphics and simulators targets the modeling, simulation and gaming (MSG) industry. It is also the first 3D tool designed to work with Microsoft's recently launched visual-simulation platform ESP. The company also released a high-level architecture interface for ESP. November was a busy month for the company, which also opened a new office in Gatineau to house its simulation lab and development staff, as well as a knowledge management centre in Fredericton. The company hopes to build a network of offices across the country and bring desktop simulators to military bases across Canada. Police forces have also shown interest in the technology. With its relative low cost, Acron's technology promises to ease pressure on budgets and increase the speed at which soldiers get essential training. But until the armed forces change the way training is supplied and move to the easy-to-use platforms that connect seamlessly, there will be a market for the company's Info X product, which helps facilitate communication between the mishmash of simulators already in use. So, far Acron has gotten its products to market without the help of any venture capital. With the response continuing to be positive, the company expects to increase its workforce by one third in the next eight to 12 months, to about 36 staff. The Acron 3D Modeler application is a powerful integrated 3D modeling tool for real time graphics, which allows users to create and optimize 3D Models for their simulation environment. 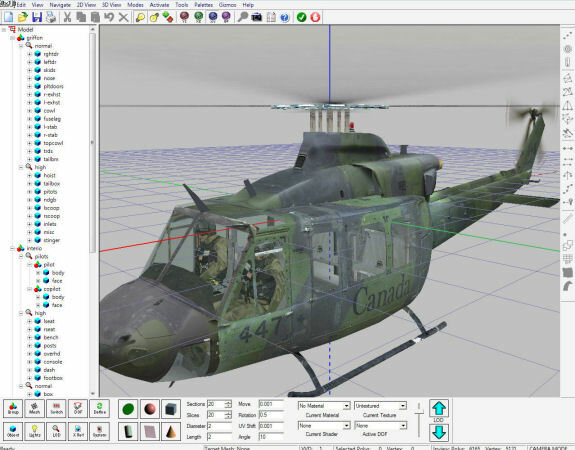 This application has been specifically engineered for the Modeling, Simulation and Gaming (MS&G) industry with support for industry standard 3D formats and modeling formats used in the entertainment industry such as Microsoft Flight Simulator ™. Its easy to learn environment enables artists and modelers to quickly produce stunning quality models and environments in less time. The Acron 3D Modeler is the first content development tool to support the new Microsoft® ESP simulation platform and incorporates many advanced features that allow the easy reuse of content from legacy systems. Acron Capability Engineering is a growing, dynamic company that specializes in Information Exchange applications for Command and Control systems and develops Modeling, Simulation and Games technology in Canada and overseas. The Acron InfoX Information Exchange Architecture allows government and non-Government organizations to communicate and exchange information collaboratively. The company provides a full range of services in the three main areas of Live, Virtual and Constructive Simulation and Serious Games. Acron has technical staff that constructs stand-alone or distributed modeling and simulation assets using its own tools, or other commercial tools and can also provide management staff for projects at many different levels. The company has facilities in Ottawa (Ontario), Gatineau (Quebec) and Fredericton, (New Brunswick).